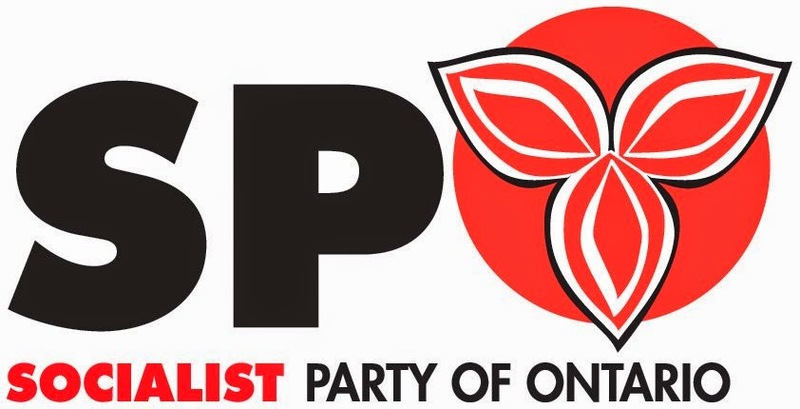 The Socialist Party of Ontario (SPO), is the provinceʼs newest political party dedicated to building and sustaining a political climate where democratic socialist values are promoted and enacted. Established in 2011, the party follows socialist international precepts. The SPO puts its democratic socialist beliefs into action internally with its collective leadership structure and membership driven policies. The party has no leader and is non-hierarchical in its practices.